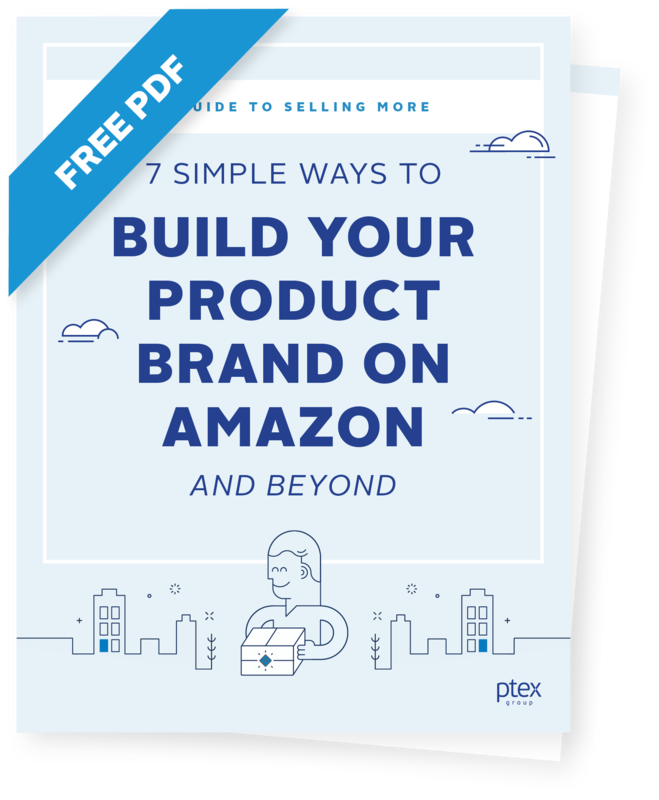 Learn how to leverage your product brand on Amazon to command higher prices, get noticed by your ideal customers, and build a strong reputation that’ll keep 'em coming back. Make first impressions that will help customers feel great about their purchase and keep coming back. By maximizing your on-brand listing, you'll gain credibility and the trust of your ideal customer. When your customers feel understood, they'll be more inclined to favor you over your competitors. Launching a new product doesn't have to be an uphill battle when you use your resources effectively.